The DoubleBass Workshop organised the event, the first of its kind in Ireland, which featured: *A performance and masterclass by virtuoso double bassist Professor Michael Wolf, who teaches in the Berlin University of the Arts and in the Irish World Academy of Music and Dance, University of Limerick. *An exhibition of two newly hand-made double basses by award winning American double bass makers. 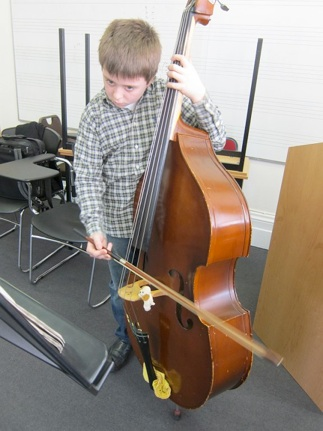 *A selection of beginner, student and professional double basses and accessories from The DoubleBass Workshop. 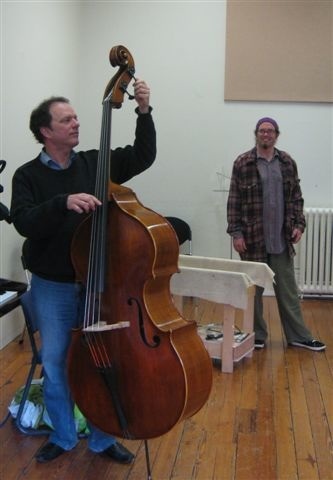 *A free double bass inspection by Tom Barrett, of The DoubleBass Workshop, for all who brought an instrument. 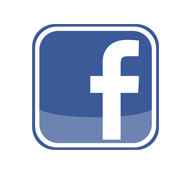 The Masterclass was generously supported by the Irish World Academy of Music, the Irish Association of Youth Orchestras, and DIT Conservatory of Music & Drama, because of whom we were able to offer places at a very reasonable rate. Dearbhla Brosnan provided fabulous Piano Accompaniment all day! 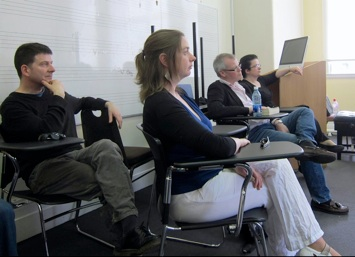 There were 7 participants in the masterclasses, ranging from Grade 5 to Undergraduate level. The day ended with a great performance by Michael and Dearbhla. Here are some photos of the masterclass, scroll down for photos of the exhibition! Photos: Masterclass performer Damian Evans gets ready for action Observers of the masterclass by Michael Wolf. Stephan Petiet, the youngest performer of the day! There were two new double basses showcased: a new bass by three-time silver medal winning bass maker Seth Kimmel, (click here for more info on Seth Kimmel) and a new bass from the Cincinnati Bass Cellar, a team of three builders with over six decades of collective experience and countlessawards (click here for more info on the Cincinnati Bass Cellar). The makers attended on the day to show the instruments. There was also a display of beginner and student model double basses currently stocked by Tom Barrett of The DoubleBass Workshop, Galway. Every one of the double basses from The DoubleBass Workshop comes with the same fine tuned attention to playability, and quality of sound, from the top professional instrument to the beginner and fractional student models. Also on show was an example of Tom Barrett’s handmade, ebony C Extension, more information about the extension is available here. 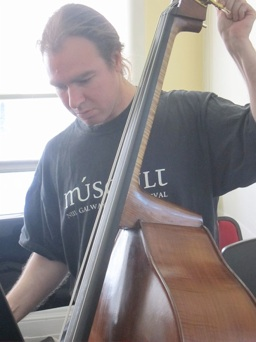 As an added bonus, those who brought their double bass on the day, were offered a free instrument inspection by Tom Barrett, Ireland’s resident double bass specialist. It was a great opportunity for individual players and youth orchestras to have their instruments checked for structural and playability issues, both of which can be severely restrictive to the player. 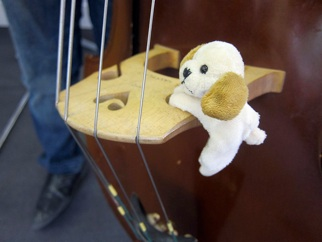 The Double Bass Exhibition was subsidised by The DoubleBass Workshop and was free of charge. 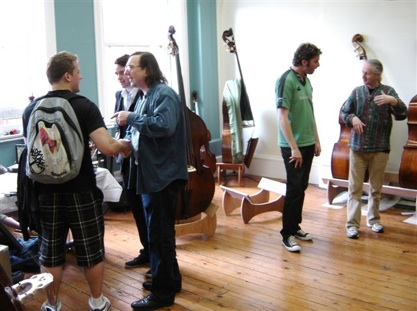 Tom Barrett talks bass with some of the many players who payed a visit to the exhibition room.